Decommissioning, including dry casking, will be a huge economic boon. Far more people will be needed to take these apart than needed to run them. Reality- Companies only have $300M to $600M to decomm their plants, but it costs in current year dollars, $1B to $2B. So they want to pretend that their trust fund can earn 7% per year, ignoring risks of investment. The propaganda word "SafStor" is how they sell the idea of just let the plant sit for 60 years, and then take it apart. But we want this land back sooner. We want the mess processed sooner. We want to tie in our solar PV farms at the same primary substation infrastructure that already exists. Solution, have the government assume control of the existing trust funds, the gov can watch those funds grow over time. And now, gov fronts all the money necessary to do the decommissioning now. Creating a huge shot in the arm to the REAL ECONOMY, and spending money on something we need to do. Sure I want smaller government, and it will be after we don't have the NRC anymore. And this won't in the near term increase the size of government, it will be primarily subcontracted services getting everything done, getting money into the hands of real people that are doing a necessary task. The Gov't. 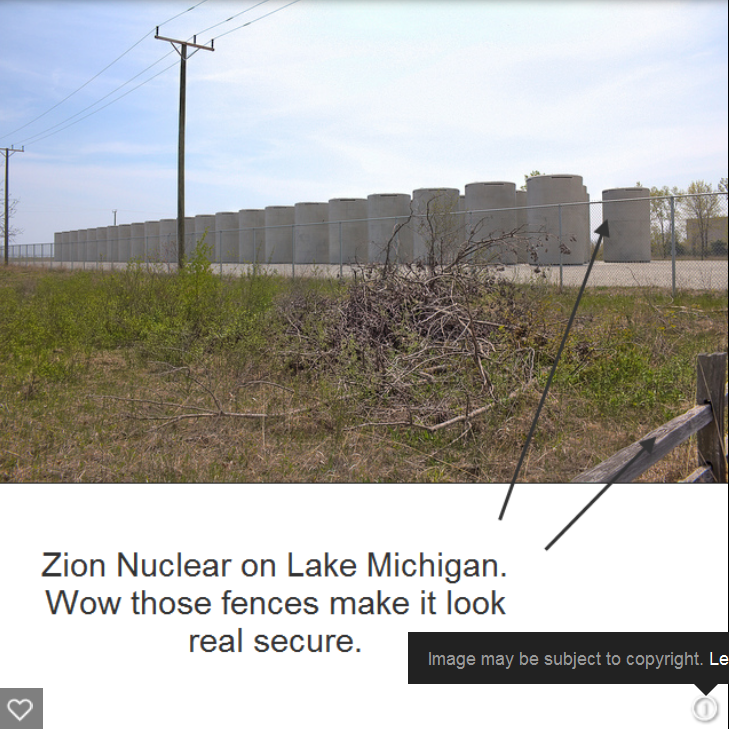 Should be in charge of all Decommissioning and storage of nuclear Waste because it will be the only one "left" 100 years from now. Corp.'s will only reap profits then go out of business leaving the rest of US (The Gov't.) to pick up after them. Yep, ultimately we the people hold the bag that these greed and ego driven sociopaths have filled with nuclear waste. But we can make them pony up while they still exist. Its only waste if you dont use the fuel. Tell me what industry only uses 5% of the fuel? There is a great driver to utilize actinides rather than bury them only to retrieve the material years later. No one would bury gold. 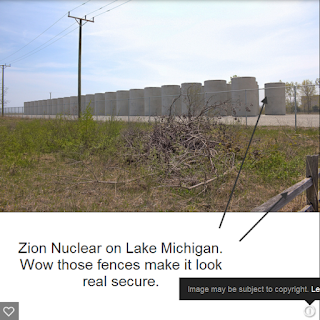 Loose Kuke are you comparing nuclear waste to gold?